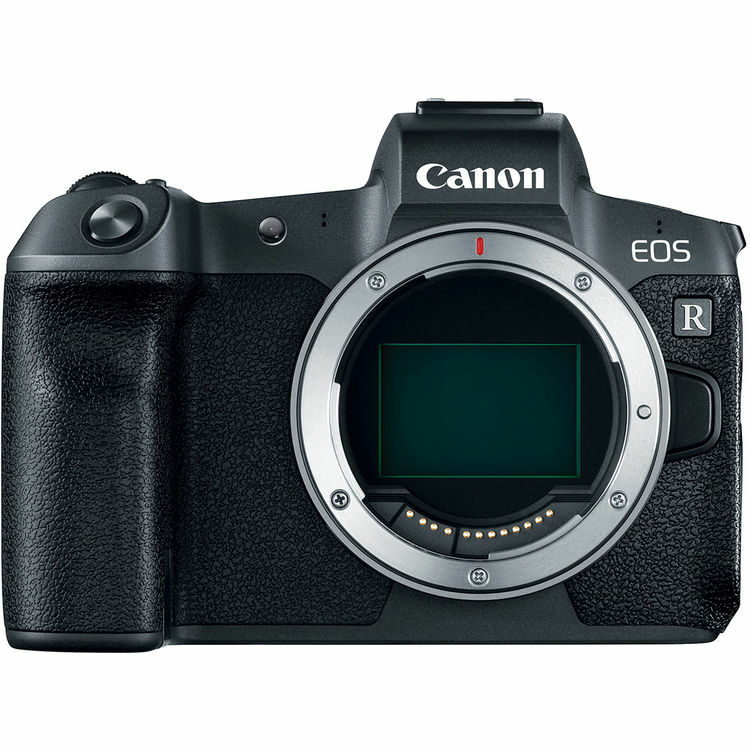 The Canon EOS R is now one of the best selling full frame mirrorless cameras in the world, Canon is now already have 22% full frame mirrorless system share in Japan. According to latest rumors, Canon is also testing a new Canon EOS R Body with APS-C image sensor. This APS-C EOS R Body could be also a professional mirrorless camera like EOS 7D Mark II, aimed for sports photographers. Currently, there is still no reliable info about upcoming Canon EOS 7D Mark III. As said before, Canon currently is focus on EOS R full frame mirrorless systems. So we may not get anything about EOS 7D Mark III & 90D until in 2019. Stay tuned. Rumors: Canon EOS 80D to Feature a 28-34MP APS-C Sensor ? Canon Mirrorless featured an APS-C sensor ?